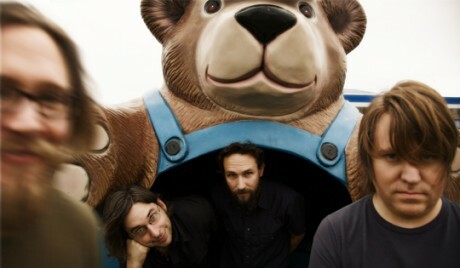 Centro-matic will be headed out on their first USA tour in a couple of years. Everyone is real excited to get back on the road and looking forward to seeing old friends and visiting some favorite towns. They might even have time to see a baseball game somewhere. The always amazing Sarah Jaffe will be with us on all the shows and we are joining our old friend, David Bazan for the show in Chapel Hill. Next: Bottle Rockets Live Acoustic Album!